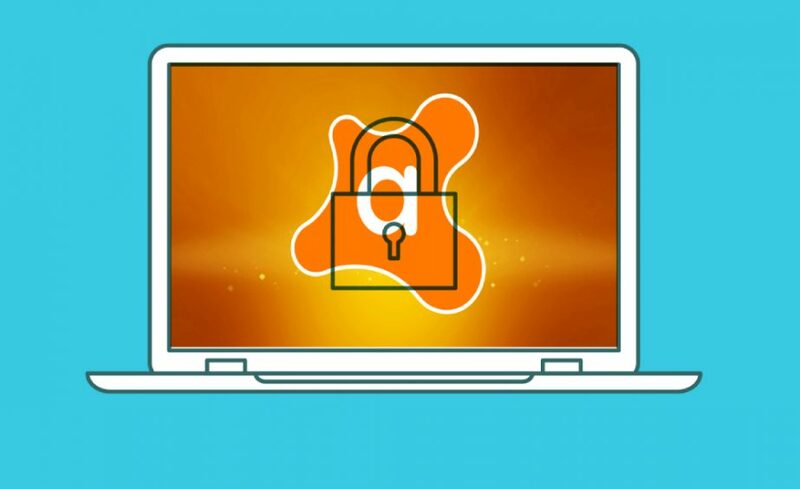 Home » Blog » Is Avast Passwords Safe? Browsers usually allow keeping all your passwords, general data, and even credit card number. It is quite convenient — you can automatically fill in all the forms online. Also, there is no need to keep all the logins and passwords in mind. However, many users are skeptical about such feature, since browsers are often rather vulnerable to hackers attacks. That’s why various security-focused companies offer third-party solutions for all your passwords and sensitive data. Of course, one of the most popular and most significant antiviruses couldn’t stand behind. As a result, today we have Avast Passwords that comes along with the leading antivirus software. This tool is compatible with Windows and MacOS. Also, there are apps for Android and iOS and browser extensions. You can sync Avast Passwords between devices. The MacOS version has a built-in password generator, and the Windows version can export the data stored in the vault in a compatible with Chrome and Firefox format. So apps are not quite identical. You can import all the data to Avast Passwords from Chrome or Firefox, and from any password manager, you’re already using. You won’t need to do it manually – the process is entirely automatic. There is also a paid version of this tool, and we will talk about it, too. How Does “Avast Passwords” Work? The software is rather straightforward, and you will most likely have no issues using it. So let’s talk about features. 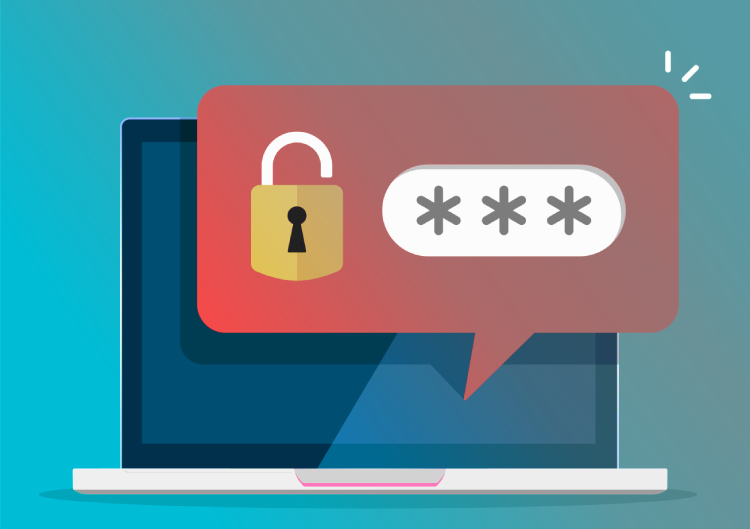 Your interaction with Avast Passwords will most likely start with syncing all the passwords that are already stored in Chrome or Firefox, and other password managers you might use. The tool will also offer you to install an Avast Passwords extension that will speed up the processes since you won’t have to go to the app itself. Also, this software will offer you auto-generated safe passwords each time you need to create a new one. If you don’t want to use the offered one, you can create your own, and Avast will help you to make it secure. Additionally, you can store your credit card information in Avast Passwords. It will remain safe while it will be fetched to you each time you need to fill in a form when you buy things online. Therefore, it saves time not only during logins but while shopping online as well. If you want to create a note that contains some sensitive data, you can do it using this software, too. It will be protected as reliably as all your passwords. So you won’t need to worry that someone can see the notes. You can sync all the data between devices if you have Avast Passwords installed on them. If you’re worried that malefactors or somebody else can peek on your private information because you use the software on several gadgets, you can configure a Master Password. It will become an additional obstacle on the way of hackers. Another feature that keeps your data safe in Avast Passwords is the ability to delete all the entries with a single click. It will help you protect the information if your device was stolen or lost, for example. This option gives a sense of additional protection and some psychological comfort. Knowing you can just wipe everything instantly brings peace to one’s mind. Is “Avast Passwords” Secure Enough? Avast as a company has already gained an excellent reputation. But what about its solution for passwords? Generally, it is rather reliable. The software is secured by AES-265 encryption which is the strongest one so far. The data is encrypted on the device locally as well as during syncing between gadgets. Avast uses its protected cloud storage to sync the user information and back it up in case the user needs to restore it. You can play with security settings in the app. Here you will be able to change the Master Password and set how often you need to enter it to unblock the data. Also, you can opt for locking the vault on every log out and after closing the browser. 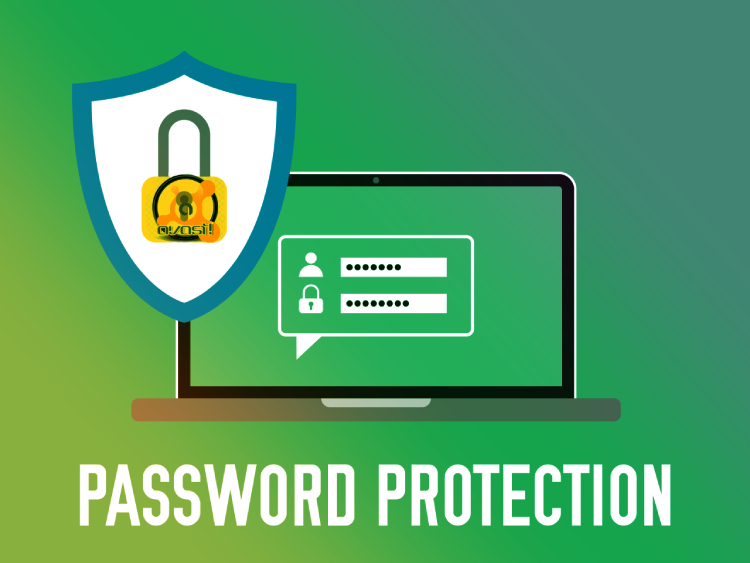 The Premium version of Avast Passwords offers a much needed Password Guardian that will monitor the web while you’re surfing online and warn you about potential threats like phishing or cyber attacks. It will shield you from any possibility of data theft. For mobile devices, there is a One Touch Login feature in the Premium version that allows a two-factor authentication. It will turn your gadget into an additional security key that will be required to unlock a Windows app. The downside is that this feature is available only for Windows but not for Mac. Another con is that the app can get locked automatically only two times per day. Of course, it will get locked once you close the browser if you flagged this option. And you can lock it manually, too. But still, it is a security downside that can become a vulnerability for hacker’s use. Is Avast Passwords Premium Worth the Price? Also, remember that Avast Passwords is a part of the Avast Ultimate Package that contains all the products from this company a user might need. So getting this bundle, you will save some money being completely covered security-wise. There is a 30-day money back guarantee, so you can get the refund if you’re not satisfied with the service. You can pay with a credit or debit card and PayPal. There are so many threats online that additional protection for your private data is never too much. And when it comes to passwords and payment information, you should be particularly careful. If such data gets stolen, you will have a lot of troubles. So if you can use a secure vault for your login and credit card credentials – just do it. You can trust Avast Passwords secure data without any doubt. And if you already have Avast antivirus software installed on your computer, we advise you to use the solution for passwords as well. Especially, keeping in mind that it is free. Maybe later you will want to get a Premium version, maybe not. It’s up to you. But the free version is totally worth trying. It all started with a desire to learn more about antiviruses and the algorithms that specialists use to track down and eliminate viruses. These days, Ellie is a tech blogger, and she's surfing the World Wide Web every single day, looking for new, better solutions for online privacy and security. She bases her reviews on meticulous, in-depth analysis and real-world trials. And, she is always ready to walk that extra mile and call Customer Support to clear even the tiniest details concerning the plans, the discounts, and the available features. Ellie is on the user's side and considers it to be her duty to write unbiased, professional, down-to-earth reviews. Even if you don't know the first thing about antiviruses and what their purpose is, Ellie will get you up to speed in no time! 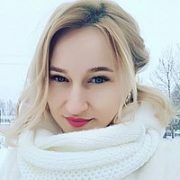 A tech blogger at heart, she enjoys writing about complicated stuff in a friendly and engaging manner.